I have never usually been one for fancy gadgets, unless it was a farkle for my bike. I don't normally get excited about appliances, but wait for it - I AM IN LOVE WITH MY INSTANT POT. 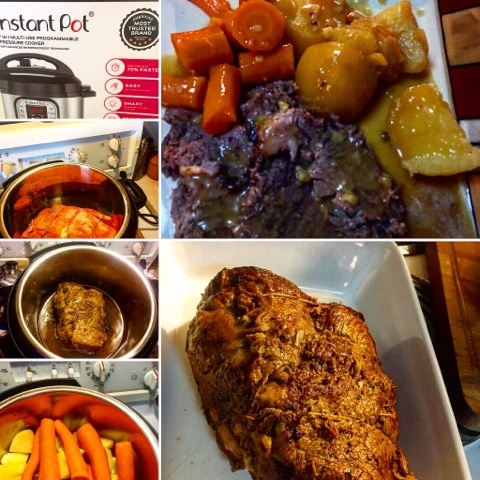 What is an Instant Pot you say? It is a multi function cooker, it is basically an electric pressure cooker. It will function as a pressure cooker, slow cooker, rice maker, steamer, and yogurt maker. This gadget is gaining a cult-like following, several people I know have them and have been raving about them for months! It cuts down the cooking time significantly, which is great for someone like me who is constantly busy doing stuff or on bike adventures, teaching, or just plain busy. Occasionally I forget to pull out stuff for supper and on those nights it's usually a free-for-all at may house and I generally give-up or give-in and we succumb to eating sandwiches or spaghetti or over cooked chicken because I nuked it to death to thaw it. I have been contemplating getting one, but decided I would float the idea as a potential Christmas present. So now this is where it gets weird, I've been hunting to find the best price and in my experience I have found all the good sales on electronics and small appliances happen in October. 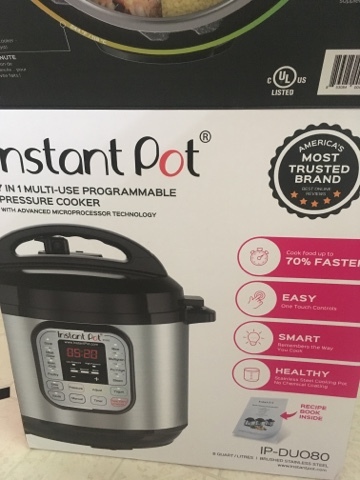 I spotted the 8 quart Instant Pot on sale at our local Canadian Tire, and it was a good sale! So I mentioned it to hubby and daughter. 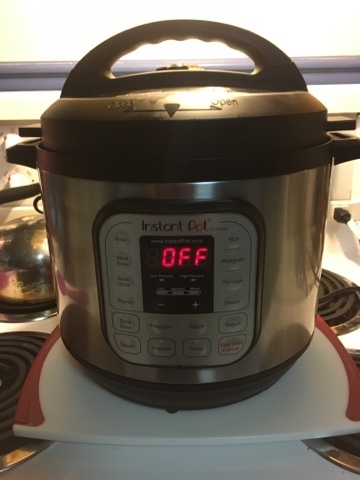 Then I called hubby a couple of times and sniveled and pleaded my case (he is getting pretty tired of hearing about the Instant Pot). So all I could do is hope! He was working on Saturday all day and as I was slogging through making another abysmal supper him and Scooterpie Jr came into the kitchen and said "Pretend it's Christmas. ", when I turned around there was the Instant Pot! Well I actually whooped and did a little happy dance. I am so excited! On Sunday I decided to give this crazy thing a go, read all the instructions, and set it up! I was going to be adventuresome and try a pot roast with potatoes and carrots. (I must admit to being a little overwhelmed and feeling a little trepidation, because my granny blew an old fashioned pressure cooker through her ceiling) In the end my pot roast was fabulous and instead of taking close to 2-2 1/2 hours and many pots used, the actual cooking time for the roast was 50 minutes and 10 minutes for the veggies. It usually takes a few minutes to vent the pressure cooker so all in all I would say 70 minutes. The roast was tender, veggies cooked and it was yummy. 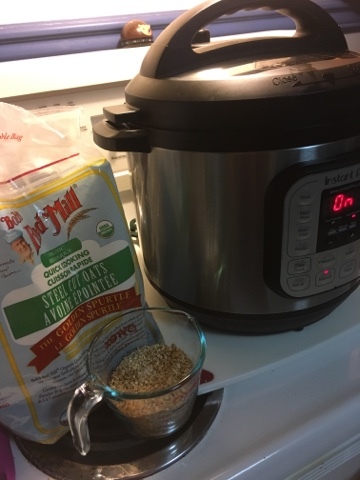 I liked cooking in it so much I decided to try some steel cut oats, they were amazing! I am so excited about my kitchen Farkle! 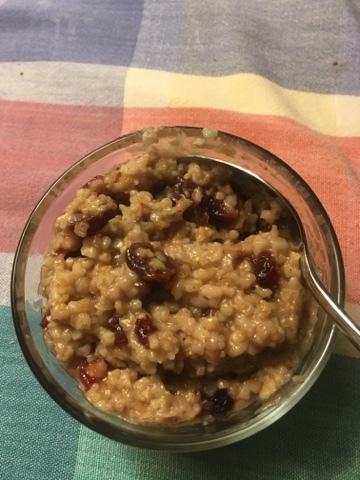 Steelcut oats with dried cranberries. Due to the amount of Spam being posted to the blog, the comment moderation has now been turned on. That is all. ScooterBob is on Vancouver Island. What on earth is a 'Tiddler' - don't blush! Relax you can stop blushing now! 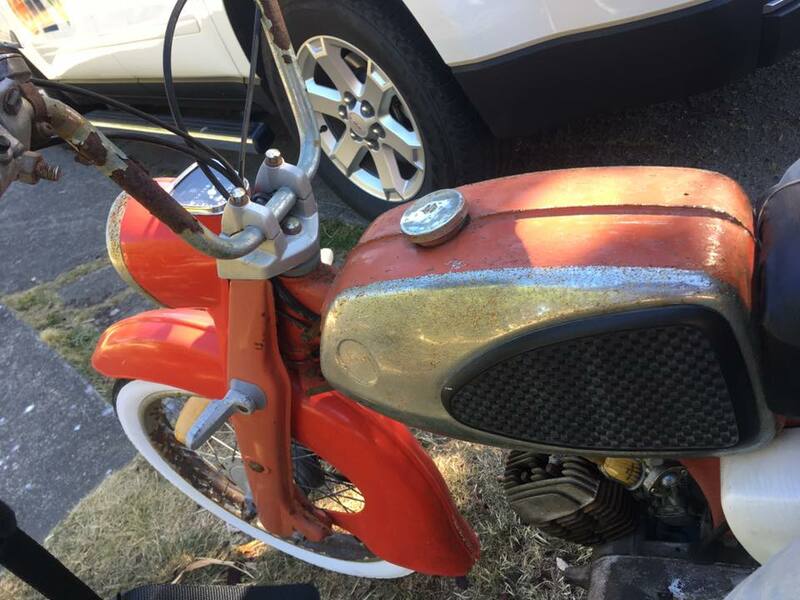 A 'Tiddler' is a vintage bike 25 years or older and 250ccs and under. That is quite a daily commute for a 50cc bike! Can you just imagine the whine of the motor and probably more than a few nervous moments. 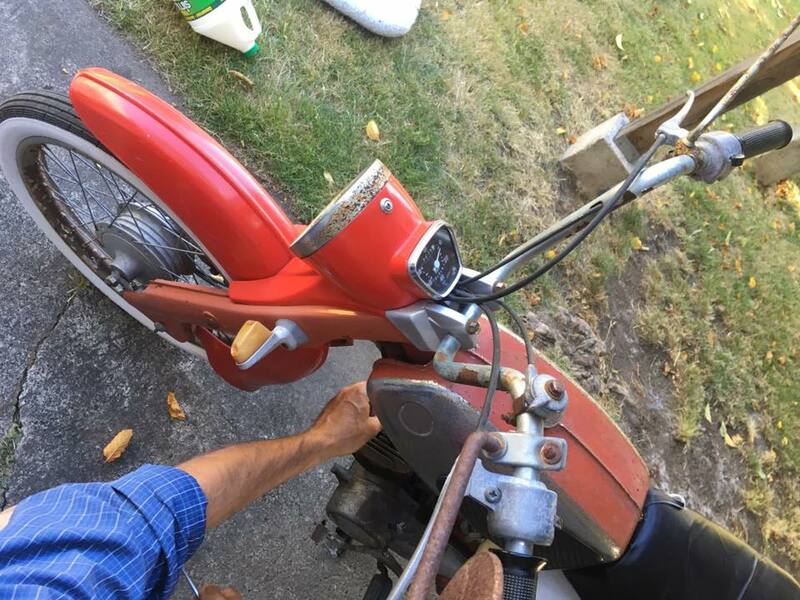 I can picture Jason's dad as a young man riding this gnarly little Suzi over the might Hope Princeton. This little bike has had it's share of adventure, but sadly the adventure ended in 1969, Jason's pop lent the intrepid little Suzi to a friend and heaccidentally drove it off a 6 foot cliff and bent the bars. 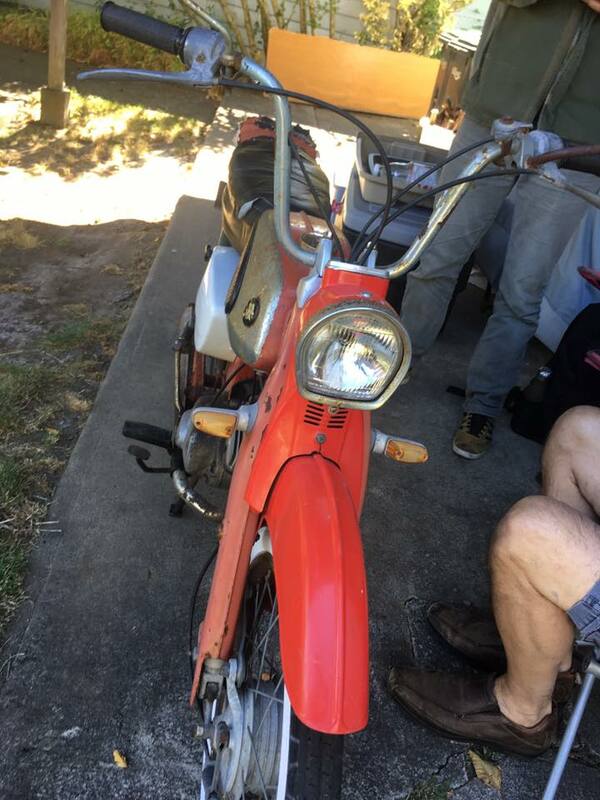 After her unfortunate accident she was relegated to moto hibernation in the barn and didn't see the light of day until 1980! Jason's Grandpa loaded the bike in a truck and hauled it to Victoria, where Jason took it with him from place to place in storage. Finally in the winter of 2017 Suzi made a brief stop at my house and my hubby took a crack at getting it running. 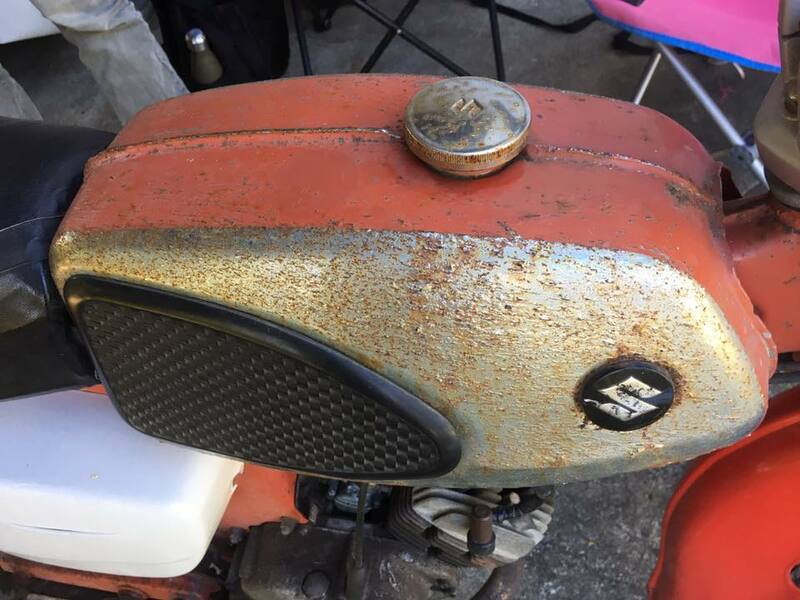 Lots of parts were seized, corroded, and generally in bad shape. My hub loves challenges when it comes to this type of stuff. Through his dogged persistence and a little TLC he managed to get it to turn over and actually run. He took things apart, cleaned them, and soaked a few things in pine sol (that's his magic potion). 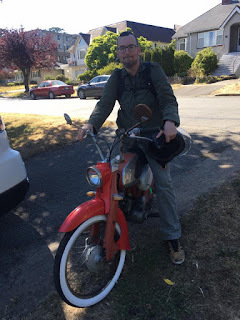 Last Friday Jason dropped by surprisingly he was riding down the street with the whine and cough of the 2 stroke and a trail of smoke belching out the exhaust. The mix was off and needed a little tweaking. 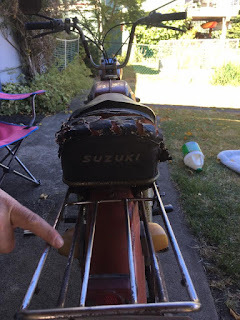 It was also leaking a little gas and the spark plug gap was off. We are stopped at the Ellis River look-out on Highway 4. 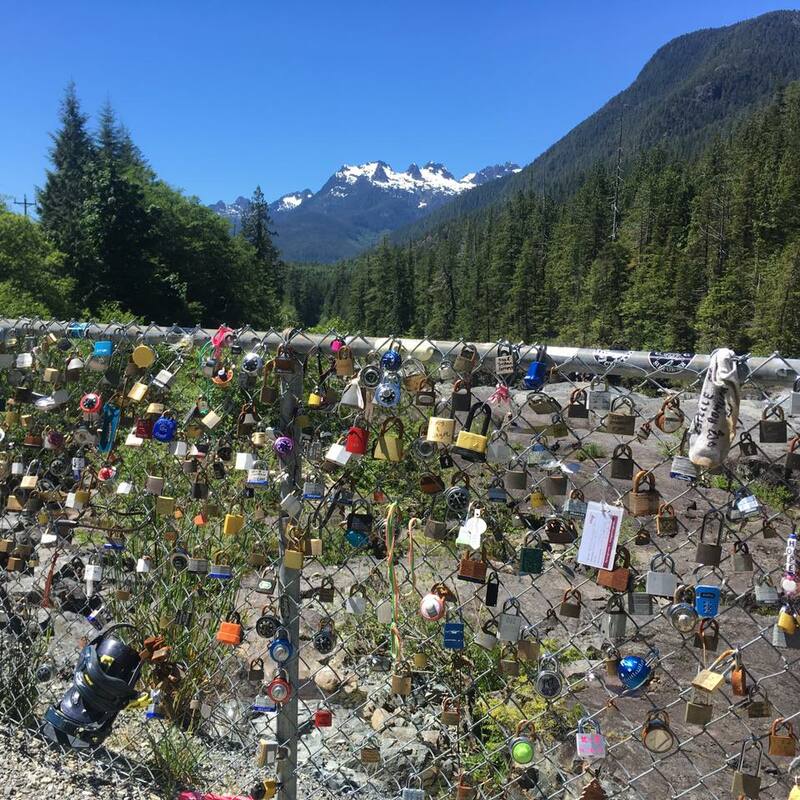 Take note of the fence in the background it is covered in locks. 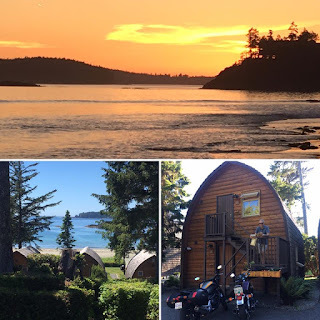 My hubby and I celebrated our 28th wedding anniversary with a bike trip to Tofino last weekend. 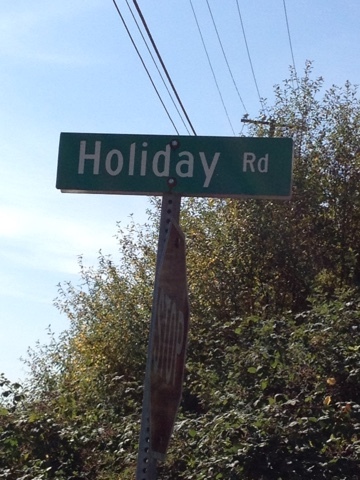 The weather couldn't have been more perfect, the road was clear and traffic was light! 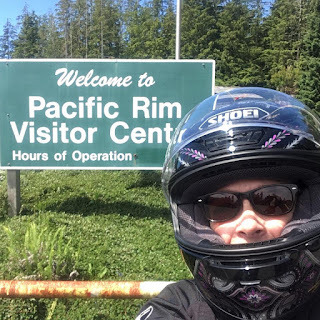 The twisties were FABULOUS!!!! We ride a lot together, but have never ridden to our favourite island destination and it was our first moto overnighter, which always leads to a packing dilemma when you are a packrat who always brings too much. 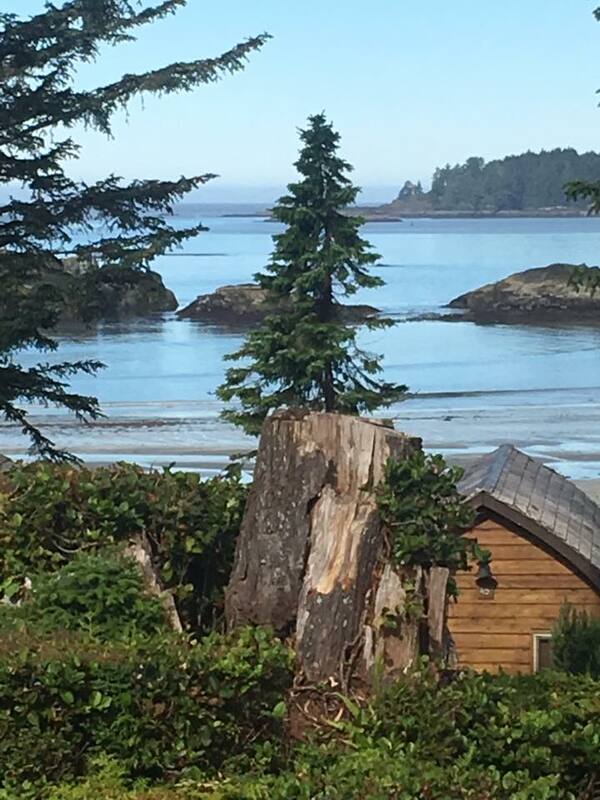 I worry that part of it to death, because Island weather is so unpredictable particularly up Tofino way, it truly is the Wet Coast. In any event I got it all sorted and packed into 1 bag in my side case, and I did cull out some stuff. 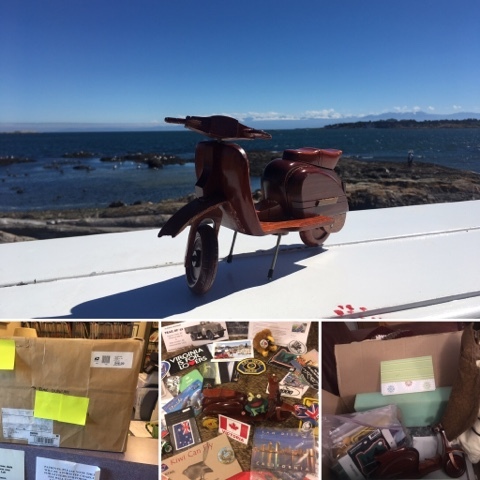 Hubby actually ended up bringing more stuff than me and was surprised at how light I was travelling. Yay me! The day dawned sunny and hot! We were off on our adventure riding the beautiful narrow and twisty Highway 4. This road is an adventure during peak summer travel time, lots of motorhomes, campers, trucks and trailers, and quite a lot of the drivers are not prepared at how twisty and narrow the road is and a lot of folks end up crossing the centre line when taking the corners, so you have to keep this in mind when travelling through there. There is a small fence ad people have taken to attaching locks and memorabilia to the fence. I stood an read some of the messages, most a very touching commemorating an event, milestone or the life of a person. We decided to add our own memento. We added a lock with our initials and anniversary date, we did this together. 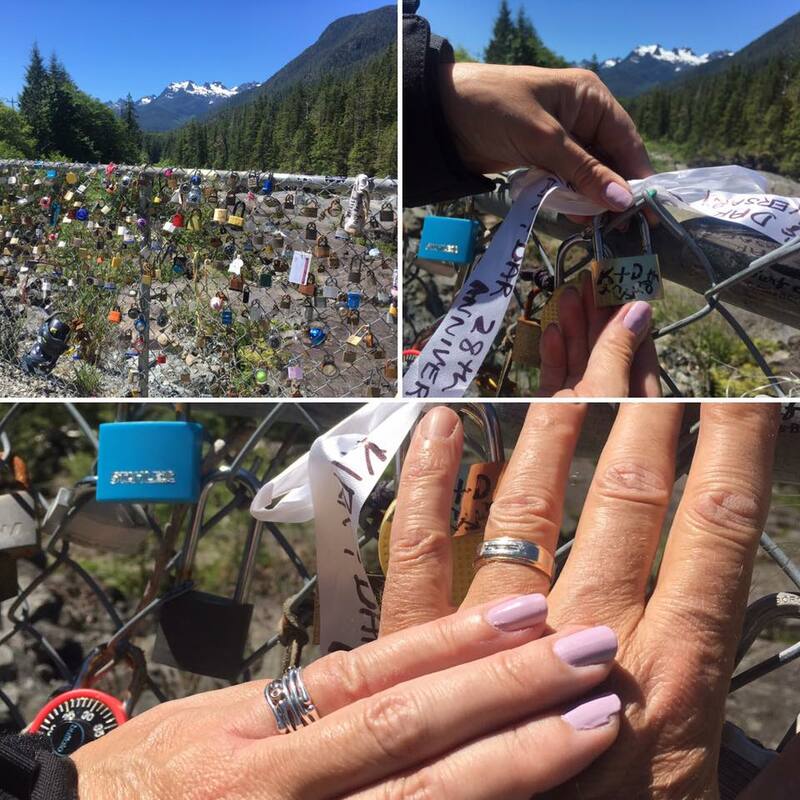 I have the keys for the lock as my keepsake. It was quite a touching moment. Happy 28th anniversary honey! My life has never been boring and always full of adventure. This spot is so picturesque! You can walk down and dangle your feet in the water if your inclined, but watch out for the drop off and swift current. It can also be a bit hairy trying to get back on the road or pulling into this place. More adventures await us! Our next stop was the Visitor Centre to snap a few pics. Tofino is a funky little hamlet which is a fishing town, and have a vibrant art community and one that attracts free spirits. Most who follow my blog will have seen pictures from our previous vacations there. We stopped at Long Beach for a quick amble on the beach. Long Beach pulls surfers to it like a magnet. 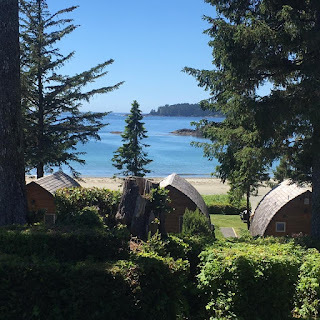 We stayed at a lovely beachside resort Ocean Village. They have the most charming A-frame cabins that are fully stocked and have gorgeous views. 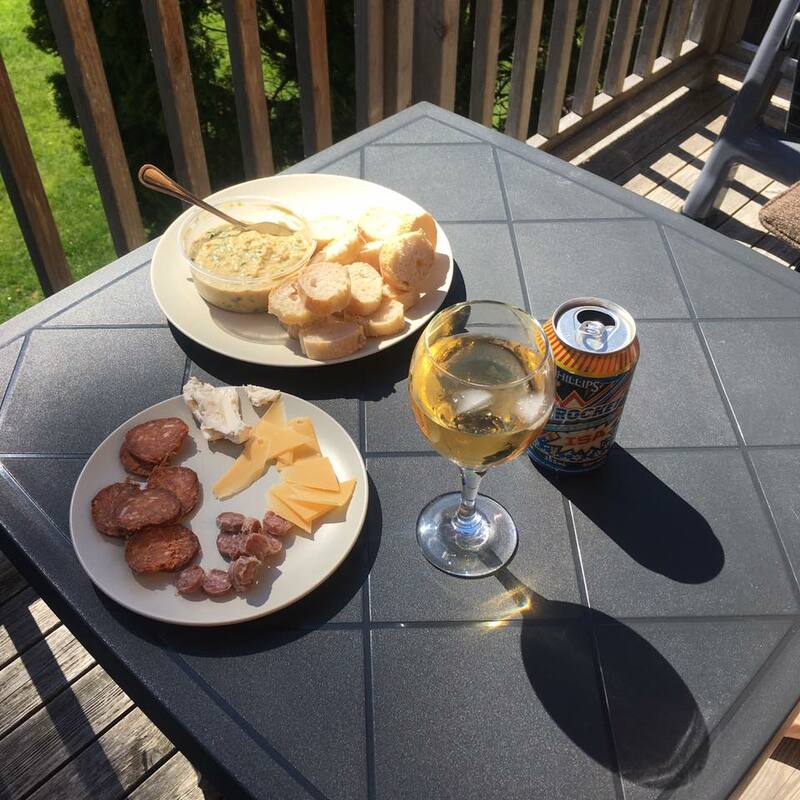 It was time to settle in and have some snacks and then beach walk time! 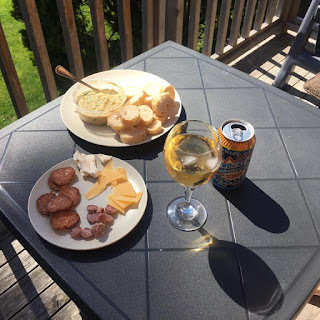 We went to Picnic Charcuterie for lovely meat and cheese. Then it was off to our favourite eatery Red Can Gourmet, it is run by a former chef who was up at Whistler and has a few Michelin stars. The carrot cake is the BEST I've ever eaten. They have marvelous entrees and seafood chowder that is served with their heavenly baguette. Tofino is a foodie paradise. 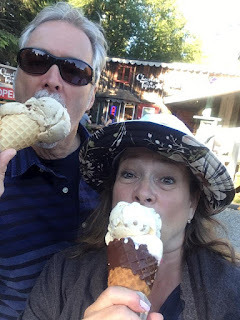 On Saturday we opted to have freshly made Gelato from Chocolate Tofino for dinner! I had my favourite white chocolate raspberry. To die for! We seem to do a lot of eating when we are in Tofino! It all gets balanced by the amount of exercise we do, we usually shun the car and walk everywhere and go kayaking or other adventurous activities. We tried paddle boarding for the first time, and I left the camera at the room, I could foresee it being at the bottom of the ocean. 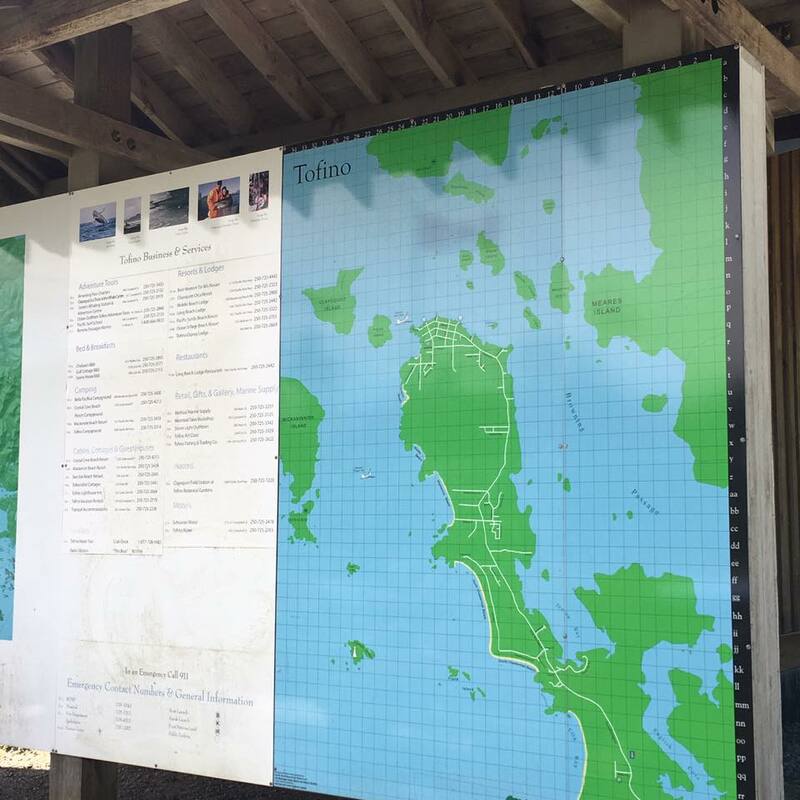 It turns out my balance on a paddle board isn't as stellar as it is on the bike. I stood up 4 times and promptly fell 4 times, so decided to do it kneeling instead which worked well for me anyway. 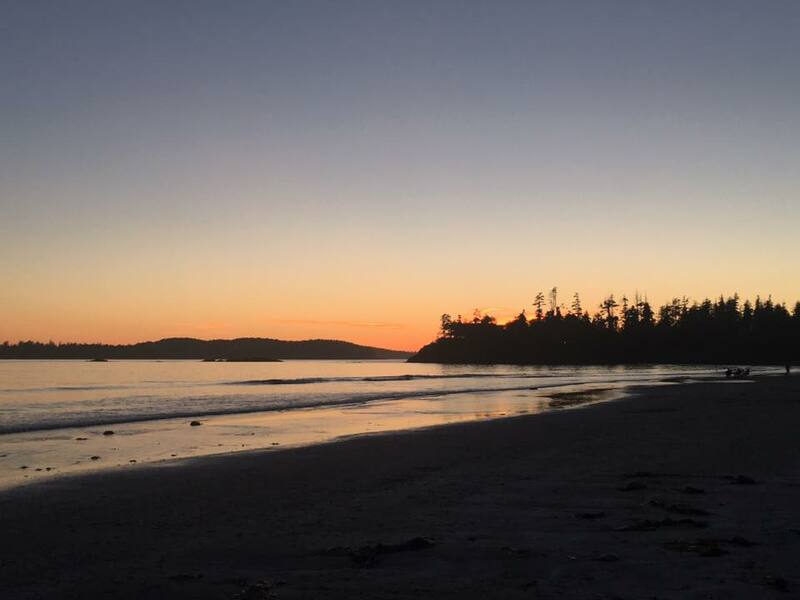 After a full day of fun there were beautiful sunsets to watch while sitting on the beach with our favourite bevvies. I never get tired of this place. Its amazing how fast the time flew and we were soon packing up the bikes and getting ready for the 4 hour ride back home. 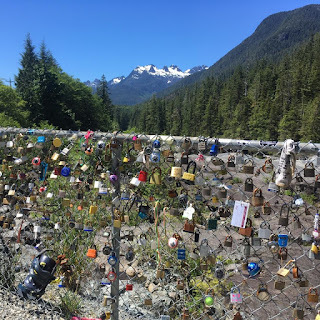 It was wickedly hot while we were on our trip and I think when we were going inland towards Port Alberni it must have been around 35 degrees Celsius, which doesn't sound like a lot, but it was a little toasty in all the gear. 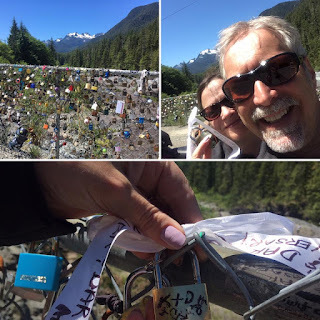 It was a great adventure and I think we will be doing a few more come vacation time! I am getting used to the idea of travelling with less, I am going to look for some keen sandals that will replace my need for sneakers and flip flops, one less thing to carry. 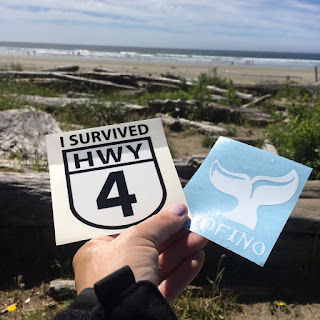 As the sticker says "I survived Hwy 4" it can be a very interesting road to ride and can be a bit crazy at times. This was me getting instruction from a master police rider in the advanced layout and yes he told me to "Turn your head!" I admit it, I'm a moto nerd. I love traffic cones, particularly when they're in intricate slow speed layouts. 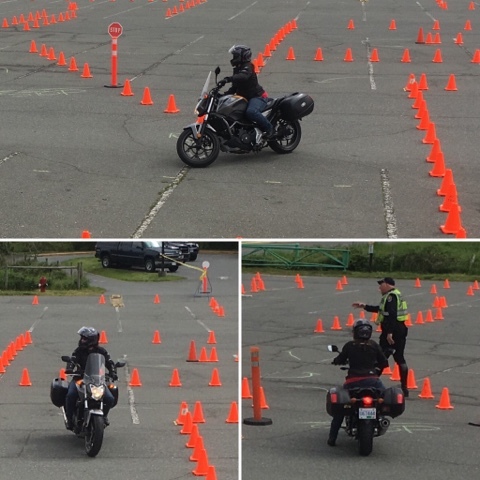 This weekend I participated in a Motorcycle Skills Challenge event put on by 3 local police departments, provincial insurance corporation and the riding school I teach for, I was there as an instructor coach. I also took the opportunity to take a few runs through the cones. 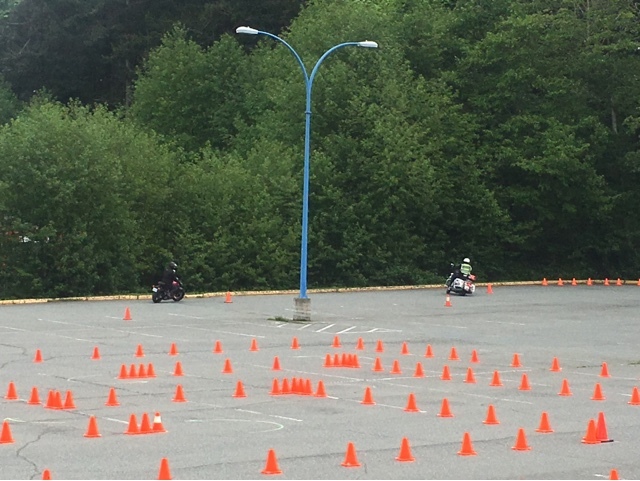 This event started last year at the beginning of riding season to help get riders road ready and introduce them to the concept of regular skill building practice and opportunities for training and safer choices. 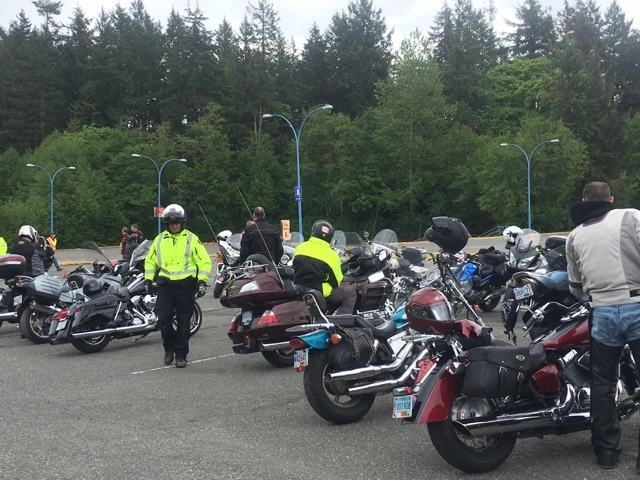 It was gratifying to see such a broad spectrum of riders come out and participate. 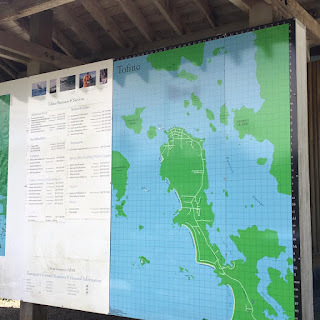 The range of bikes was incredible; scooters, Honda groms, adventure bikes, dirt, sport bikes, and ginormous cruisers. As an instructor it is rewarding helping people gain new skills and for others helping them refine their skills. At times it was an eye opener of the lack of training some riders have and seeing the realization that they need further training to up their skill set. 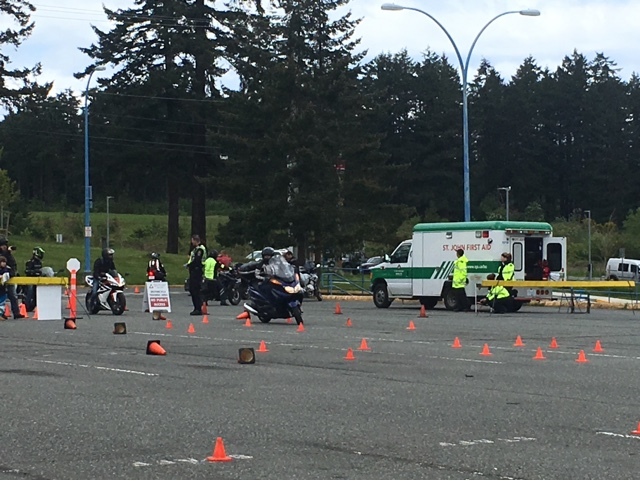 The most rewarding moment was when I was up at the WSP cone layout which was created by The Washington State Police. The layout is a large circle with 2 cones in the centre and the rider performs a figure 8 on the inside of the circle trying not to go out of bounds as they do each loop of the 8. There was one rider who rode the entire beginner circuit and each time the figure 8 and uturns were his nemesis, but his dogged determination was tremendously inspiring and I worked harder to help him improve and work on sightlines and friction zone. We chatted for a bit and he was so grateful and he was showing improvement. 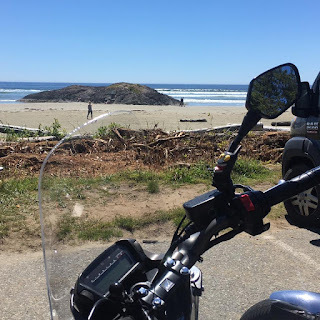 It is these moments when I realize how encouragement and upbeat positivity can affect a rider who may be struggling, they generally just need more one on one instruction, seat time, and confidence building. It also opens your eyes to the fact that some riders just don't know what to practice or how often. My advice to him was to get some tennis balls, cut them in half and use them as markers, go to a lot and practice u-turns, slaloms, smooth starts and quick stops. 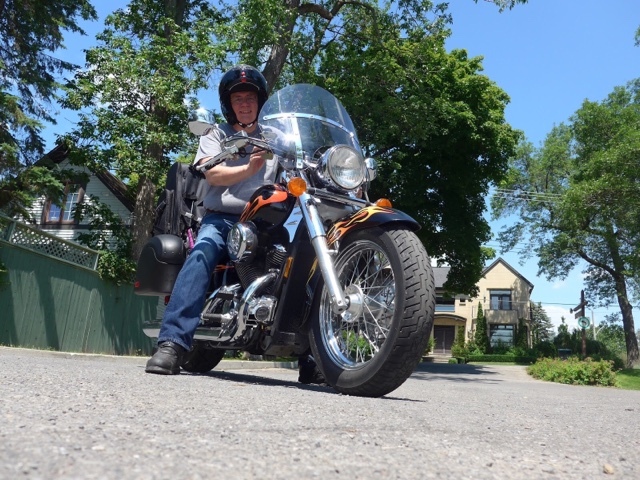 The most consistent problem for most riders is keeping their head and eyes up and 'looking where you want to go", the next would be smooth use of the friction zone when riding slow. These are the bread and butter skills of every rider. It was a good day and I think about 100 riders came out and took advantage of the instructor coaching and riding through the sea of orange cones. 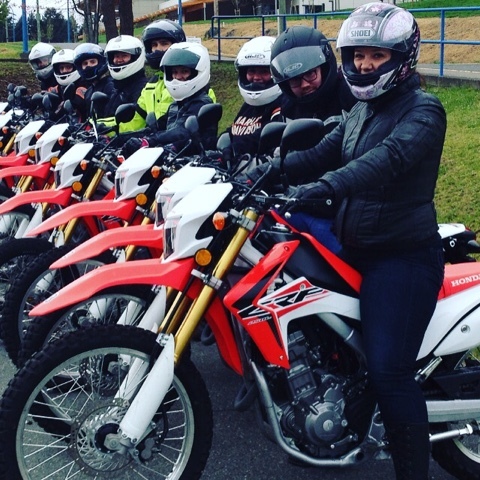 I am off to teach a new flock of riders this weekend, I'm stoked! Yesterday I rode pillion, I haven't really done this since I earned my motorcycle license. 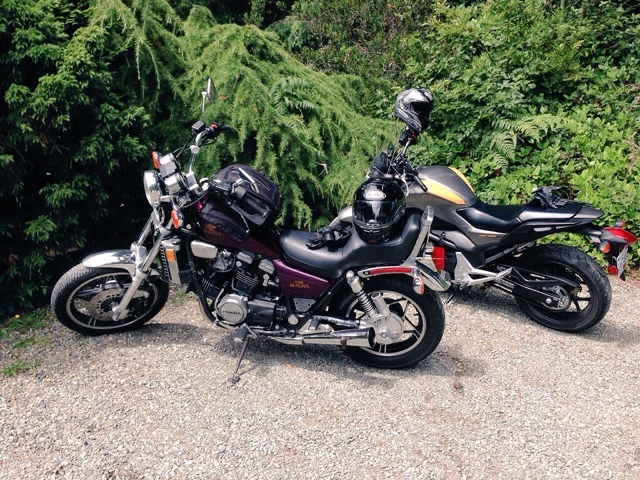 We have two motorcycles in our garage and only one of them is insured - and it's mine. Once upon a time, on lovely summer days back in the '80's you would find me and then boyfriend riding all over Northern BC. Those were heady days, we used to go everywhere on his bike! 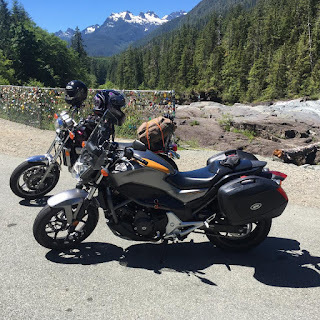 I continued to ride on the back off/on over the years, but that seemed to pretty much come to an end when we had our kiddo, it wasn't practical and it didn't lend itself to much riding time. The cruiser is my hubby's bike Honda V45 Magna, he's had it since 1983, he used to pick me up for dates on that baby and I'd hop on and away we'd go! At one time I was a great pillion passenger, you couldn't ask for better. I never fidgeted or leaned the wrong way. For the most part I was very content, although my view was mostly obscured by the back of the hub's head. I loved nothing more on a hot summer day to go for a ride on some twisties. It was the time of my youth and bck then there really was no motorcycle gear to speak of and I shudder at our lack of gear. I rode on the back of the bike for 28 years and then all of that changed when Pandora's moto box was opened with the scooter. My impressions of my experience of riding pillion I would have to say it feels very odd sitting on the back. K said that when I have ridden on the back on two occasions that I am squirmy now. 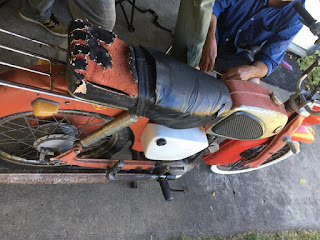 He says he can feel my hands twitch when he shifts, brakes, and rolls on/off the throttle. He he says he can feel my left foot wiggle around when you would be throwing in a shift, it's reflexive. My bike also has a very unforgiving passenger seat and does not have a sissybar, I felt like I was going to slide off. Its funny I didn't enjoy the ride as much as I used to and actually felt anxious for some odd reason, its hard now to give up control. 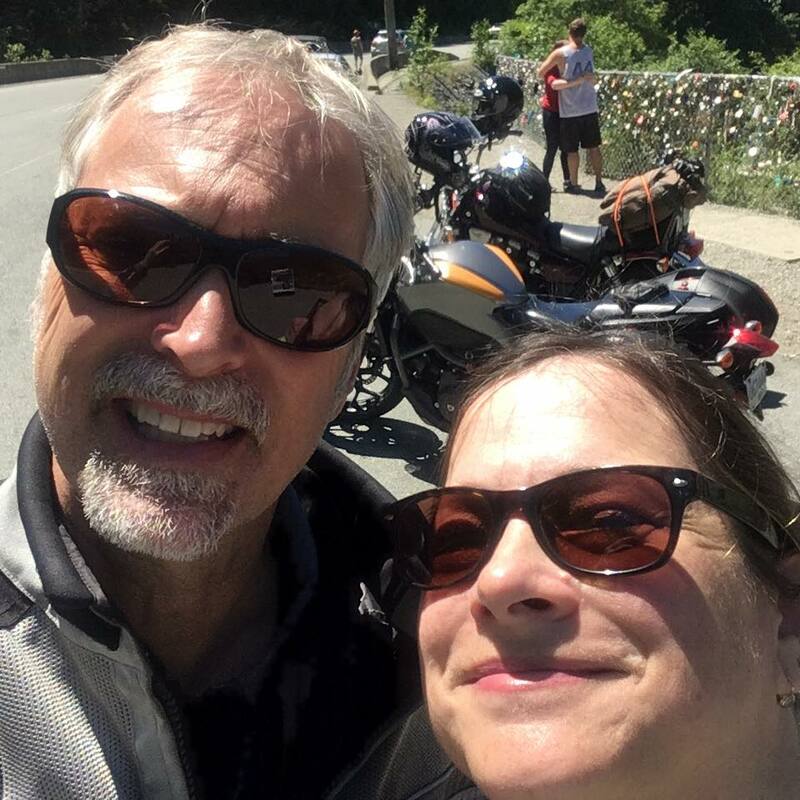 There is an art to being a pillion passenger, when the passenger does it well and leans with you and doesn't wiggle around or thunk into the back of your helmet it makes for a good ride. I have yet to take a passenger on my bike and really haven't had a need or a desire to do so. 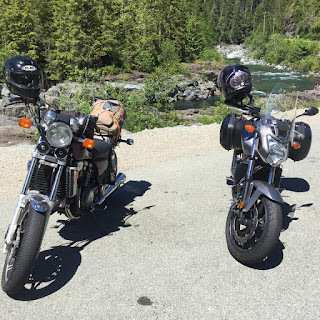 I think what made it more difficult as well as we were both concerned about the bike bottoming out on bumps and when corning due to the fact that I lowered, so it actually made the ride less smooth and not as fluid as it usually is. I also have to hand it to those who love riding pillion and are good passengers! 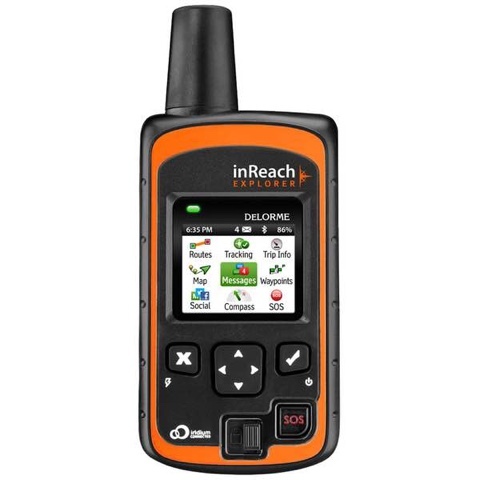 I am contemplating a 1 or 2 week road trip with a friend and feel the need to invest in a little technology, because cellphone coverage can be spotty. 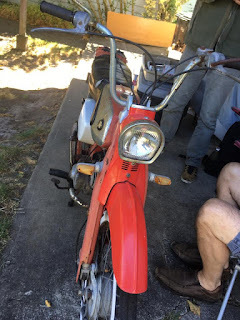 Last night I went to a bike night event and listened to the tale about a woman's solo trip to New Zealand. It got me thinking about safety and whole bunch of other things which I need to sort out in the next few months. This trip will see me staying within my countries borders. There are several satellite driven trackers or personal safety beacons out there that allow coverage where cellular just doesn't go. There are brand options where you have to pay a monthly/yearly subscription. 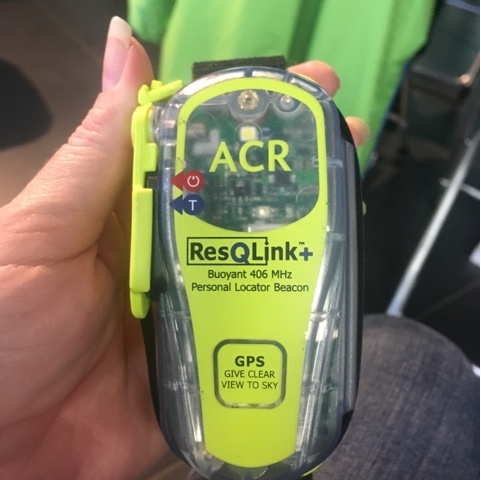 I am intrigued by the personal beacon unit that the lady adventurer has last night, it is a '5 year' beacon that you don't pay any fees or subscriptions for. There are other options such as the Spot which I believe you pay a monthly fee, which I am not all that keen on as I have cell and that is costly enough. Another friend has this satellite tracker which has text message capabilities and mapping, it has a sliding scale for fees, so when you use it more, you pay more and the months you aren't utilizing it the fee is nominal. 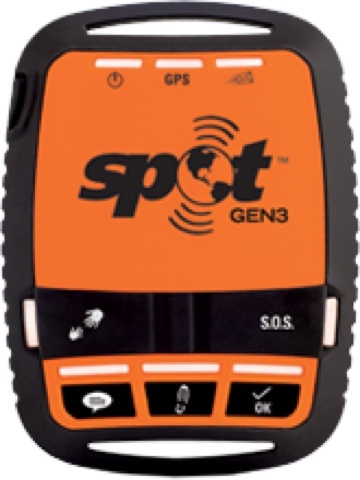 So my question is to you my fellow travelling bloggers - If you use a satellite tracker what do you like about it? What don't you like about it? Which models have you tried? What to you recommend? 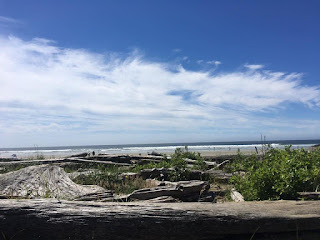 Blogging is an interesting thing, its almost like putting a note in a bottle and tossing it into the digital ocean and not knowing if anyone will ever read or respond to it. For Most of us, when we first start blogging you kind of feel alone in the digital universe and then you start following other like-minded blogs. After several years of following, reading and commenting, you start to feel a kinship with your fellow bloggers. It is funny how the internet draws you into creating friendships with people you have never physically met, its almost like having an electronic pen pal. 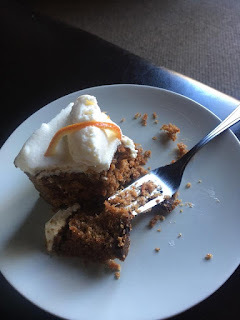 I have been fortunate to link up with a few of the bloggers that I follow and in each case, it has been the first time we have met and it feels like we have known each other for years. This has at times left my family a little worried, because I am off meeting someone who I really don't know and I caution my daughter not to do this, and of course it is a case of "Do as I say, Not as I do" and she has called me on that and I am still hearing about it. 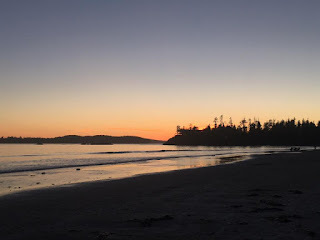 About a week before Easter I received and email from David that he, his wife, son and daughter-in-law would be in Victoria for the long weekend and would be delighted if we could meet for coffee. I was so excited and it was such a pleasure to meet David, Susan, Andrew and Anoushka. 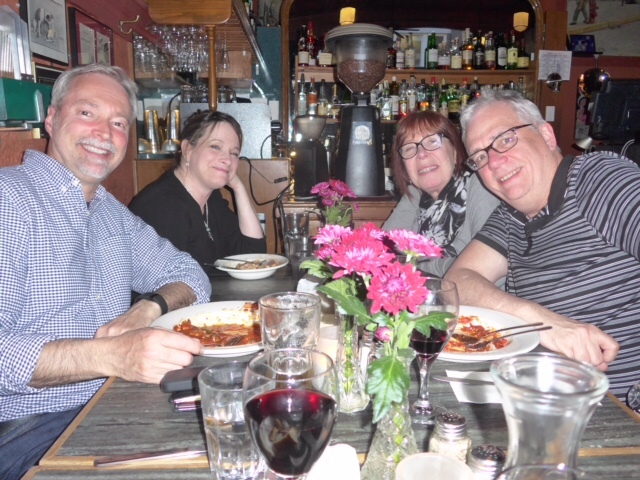 We had a lovely time at coffee and then met them for a lovely dinner at a local eatery, my daughter tagged along which was a bonus. PS: David hope you don't mind, but I pinched a few pictures off your blog, its hard finding a picture of you on your scooter and bike, like most bloggers we usually just take pics of our scoots on our adventures. 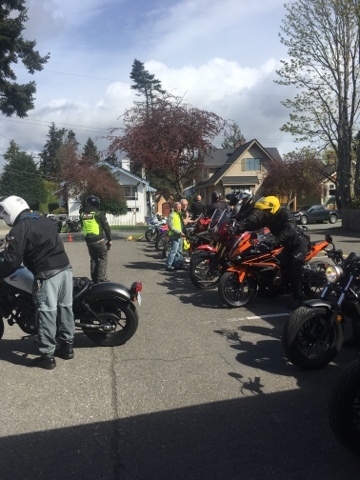 The one sure way to know it's spring is the motorcycle dealers are running demo days in an effort of enticing you to part with your cash for their newest motorcycle offerings. 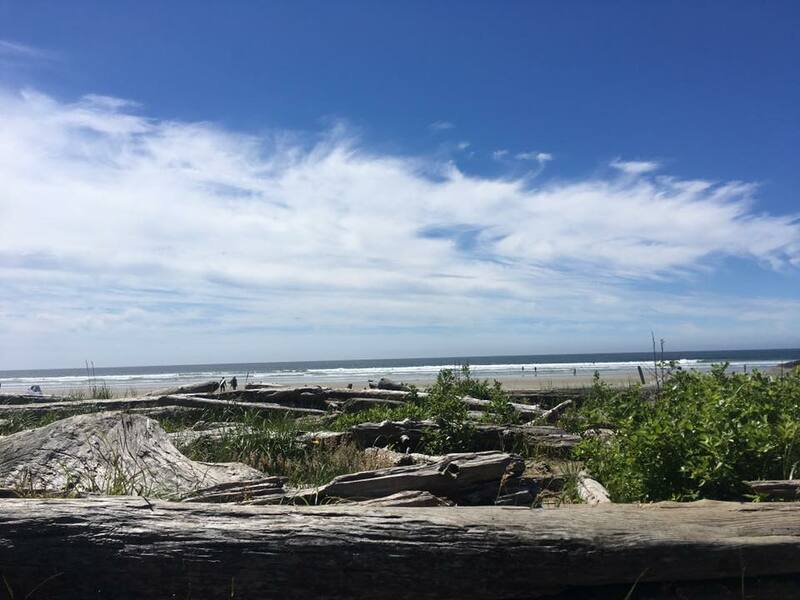 Saturday was a mixed bag of sun and clouds and warmer temperatures in Victoria. 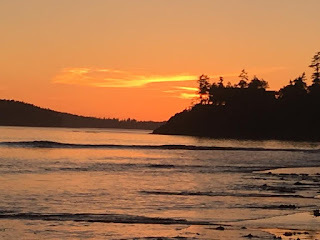 So it was up out of bed early, grab a quick cup of coffee which wasn't nearly enough, and we were on our way to check out Honda's newest offerings in hopes one would follow hubby home. 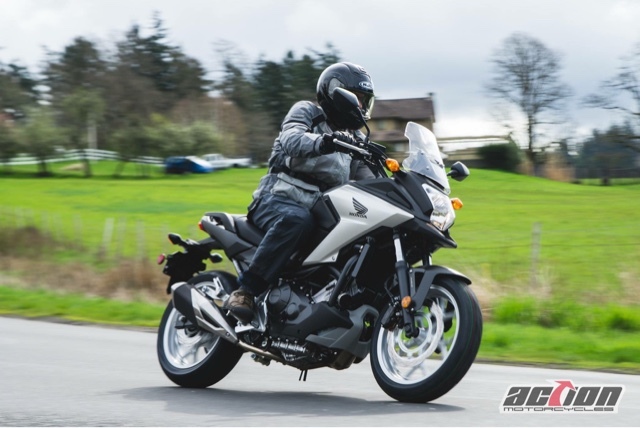 We looked at everything and hubby tried two, the NC750X manual and NC750 DCT. I suggested he try the Africa Twin and VFR1200, and he wasn't interested. 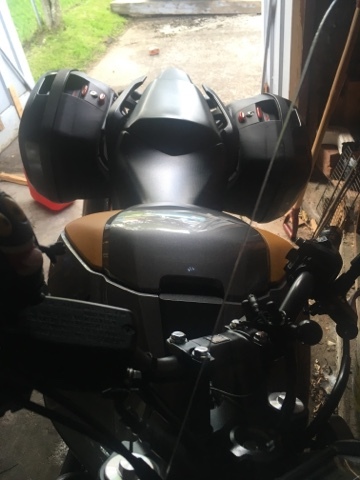 I was tempted to take out the F6B, which is a scaled down Goldwing without the top trunk and then after sitting on the behemoth I decided against it due to how heavy it was. 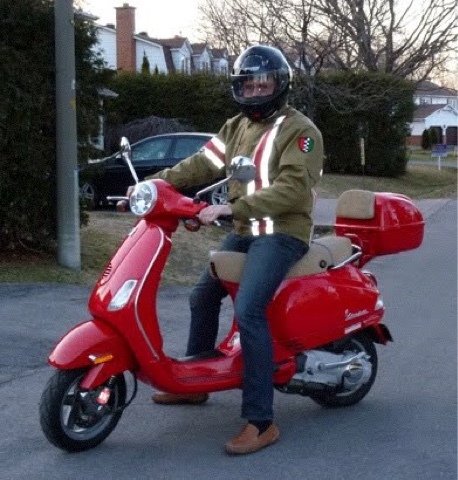 I was also on a mission for my riding school to put the Rebel 300 through its paces, as we are looking at it as an addition to our traffic fleet. Hubby was 'meh' on both NC's, although he did find the DCT automatic intriguing, but not enough to purchase it. 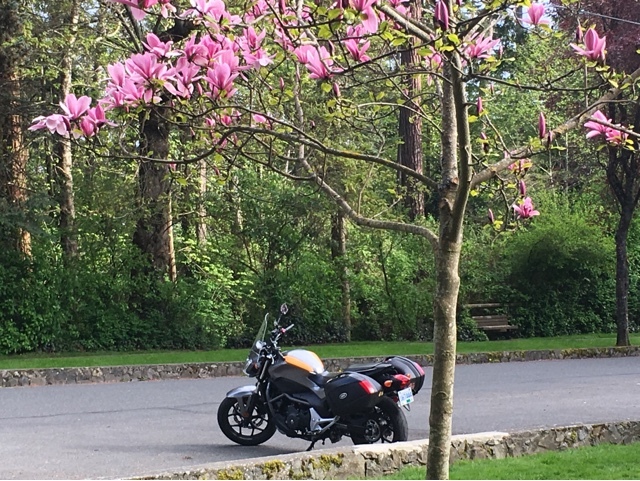 He found the manual NC a capable plain bike. 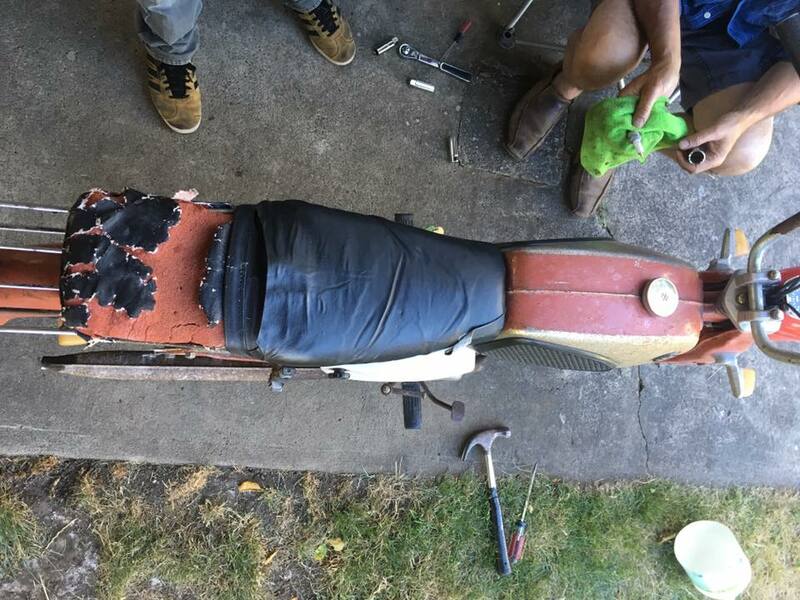 It has a reputation being compared to 'oatmeal' pokey, slow, and very low revving, the bike was designed as a commuting bike and its presence in the market has more of a solid footing in Europe due to its good gas mileage and front trunk which sits where the gas tank normally would. He did like it, but it is not hitting any chords in his heart, so I guess it means more test drives. 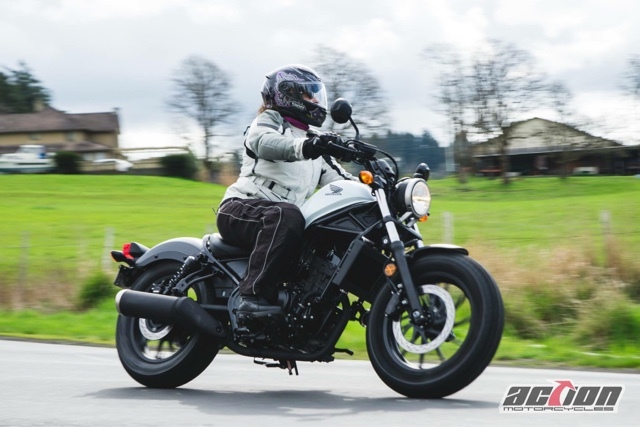 I rode the Rebel 300, my impression is that it is a vast improvement over the previous Rebel 250's, which were chunky small beginner bikes. 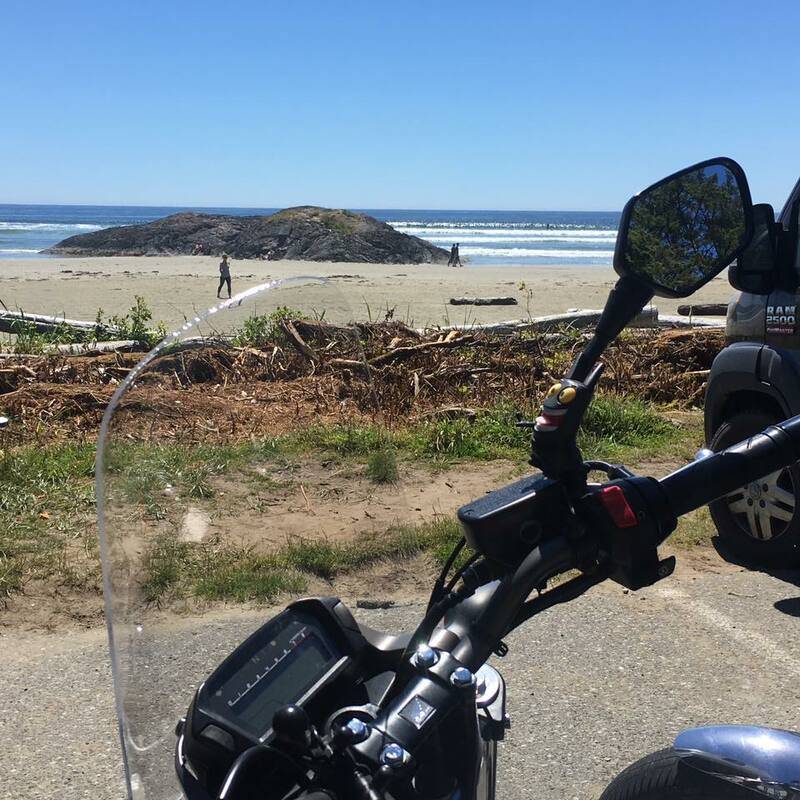 My last experience with the 250 was a bone rattling ride which is as slow as a bowl of watery oatmeal, but it was a good entry level bike for those looking to get something light and flickable. The Rebel 300 has more pep and is a little more agile, and doesn't shake your bones apart and has a cleaner design. It was a little sluggish for the highway and you have to quickly shift. For our purposes it will be a good traffic bike for novice students. 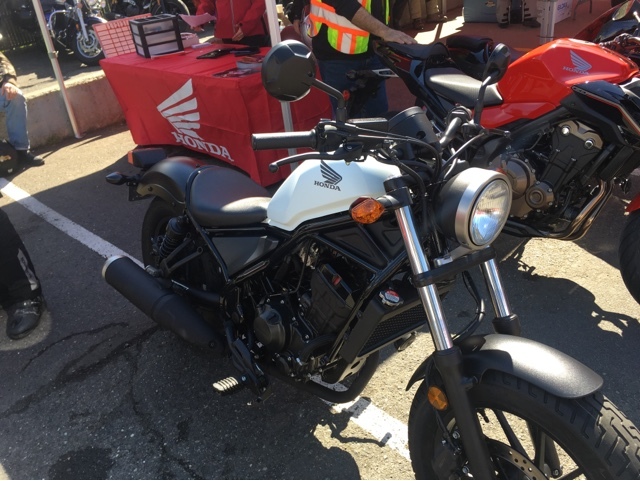 I was also talking to a former student who is on the petite side and she purchased the CB300F last year and liked it, but felt it was still too tall, even with lowering links. She sat on the Rebel 300 and it was a perfect fit, so for petite riders there are two offerings the 300 and 500, which I believe share the same frame specs.